Two days before the SC is set to continue the hearing on improving the collegium system of appointment of judges, the Bar Council of India today submitted its suggestions to the Supreme Court and said the executive cannot be completely kept away from the judge selection process. “Final decisions regarding appointment shall be taken by the SC collegiums only after discussion and deliberation with the advisory committee. However the decision of the supreme court collegiums shall be final”, said the resolution. “The Bar Council of India feels that the dignity and decorum of the institution and our judiciary is of utmost importance, Under our suggestions or proposal (attached) all stake holders like the union government, state government and the Bar are being involved and there appears to be no ambiguity in the process and sufficient transparency is also achieved”, the resolution said. It also said one eminent person with legal judicial or strong academic background who is to be nominated in the joint meeting of the Supreme Court collegiums should also be in the advisory committee. The Supreme Court had on November 5 begun attempts to improve the collegium system, where judges themselves appointed judges and is often criticized for being shrouded in secrecy and over-confidentiality, by considering suggestions forwarded by several legal luminaries, former judges and the government. After several lawyers representing bar bodies across the country protested that their suggestions were not included, Justice Khehar said it intended to allow more suggestions and a “wider debate”. 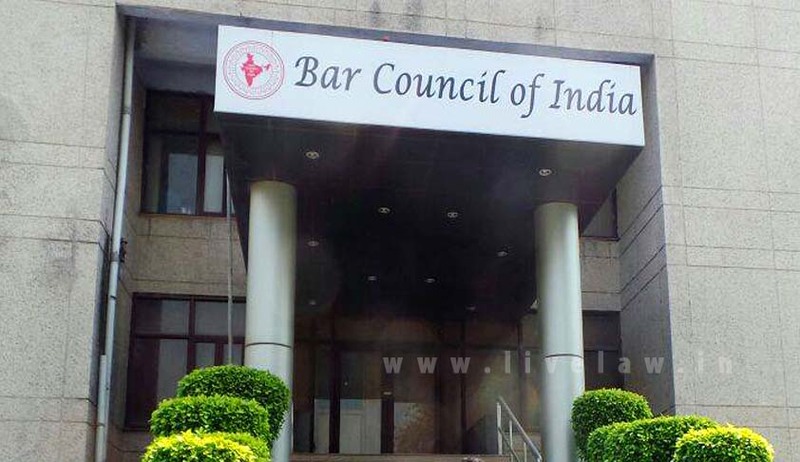 Bar Council of India also had also told the court that it would also like to give detailed suggestions after consulting state bar associations and sought some time for it. Read the full text of Suggestions here.